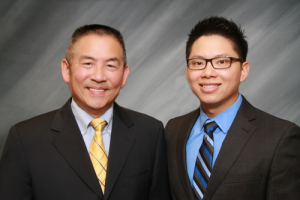 In 1981, Dr. Lim, VSP Eye Doctor and senior optometrist in our practice, opened the doors of Berryessa Optometry. Dr. Mac joined the office in 2005 and added his prized specialties in complex contact lens fitting and corneal management. 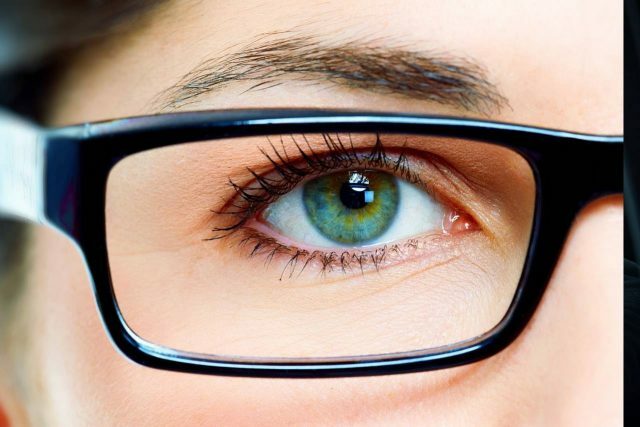 No matter what you need for your eyes, from simple to complex situations, we’re fully equipped with the latest optometric technology and progressive skills. 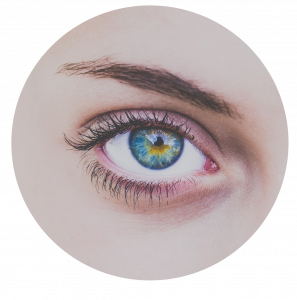 Our entire team looks forward to helping you achieve and maintain crisp, clear and healthy vision. With regular eye and vision evaluations, we’ll examine and monitor your ocular health, checking thoroughly for signs of disease. If you’re diagnosed with an eye problem, such as macular degeneration, retinal conditions, cataracts, or dry eyes, we’ll manage your condition with advanced technology & first-rate, current treatments. 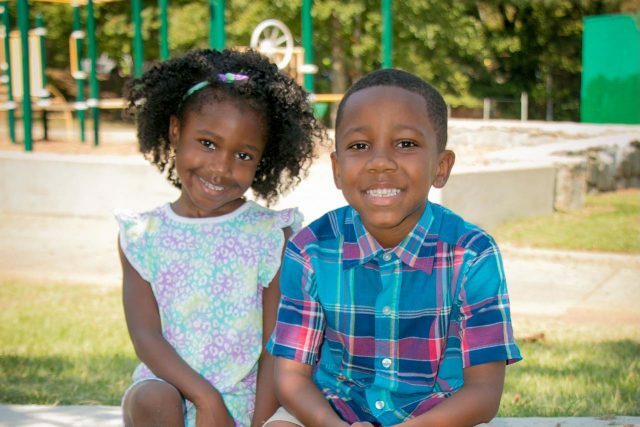 We love kids, and we’re pros at handling all pediatric eye care needs with a warm and gentle approach. From routine vision and eye exams to recommending the best eyewear for kids, your child is in good hands with Berryessa Optometry. Healthy eyes & sharp vision for all of our patients, from babies to seniors, is our No. 1 goal. At Berryessa Optometry in San Jose, our optometrists focus on the big picture. Your vision health does not exist in a vacuum, and our eye doctors make sure to carefully review your medical history before conducting an eye exam. Our practice also places significant emphasis on keeping up with the latest technological developments in the optometry industry to ensure that your visit is as effective as possible. Find out more about our optometrists below. We also accept many types of insurance, including VSP. 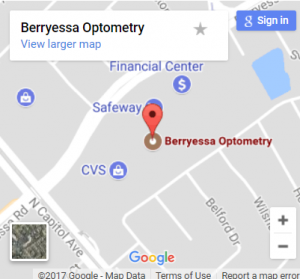 If you’re looking for a VSP Optometrist in San Jose or Milpitas, look no further then Berryessa Optometry. BluTech Lenses are perfect for...? Anyone who wants protection from the harmful ramifications of blue light. What do BluTech Lenses offer? BluTech lenses offer maximum coverage as well as improved performance when it comes to interior along with exterior environments, through naturally purifying the high energy wavelengths which are one of the most awful to your eyes along with your overall health. Our Doctors are specialists in Blue Light Protection. Read about the dangers of blue light. Read What Our Patients Are Saying About Us on Google and Yelp! Dr. Lim is always wonderful. He’s friendly, knowledgeable, and makes me feel at home. The person who helped me pick my glasses and get me an estimate also was terrific. I really enjoy my experience at Dr. Lim’s office! Ruth provided exceptional service. She was patient and provided amazing guidance in picking out my new frames. I’ve been a client of Berryessa Optometry for years and plan on going back for many. Thank you Ruth! Dr. Mac is very approachable and patient and made the dreading eye exam experience great. 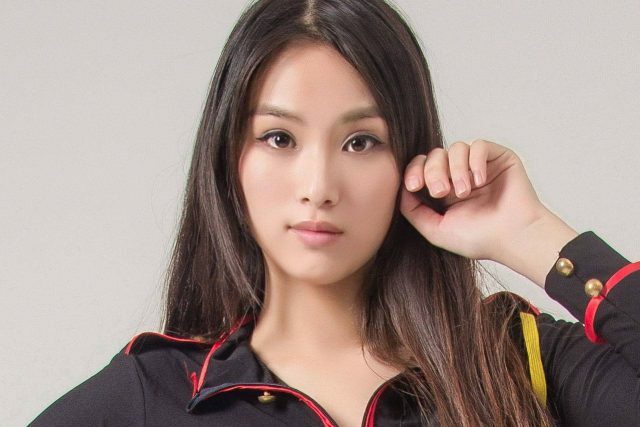 The staff there is really nice and knowledgeable. Give you perfect guidance. Very good and attentive people. My family has been going to this place for many years. The doctors and opticians are super helpful. On my last visit, they patiently helped me pick a new set of eyeglasses, and also fixed my old set that was coming apart so it’s now almost as good as new! We can help you make an informed choice between one day, two week, monthly, astigmatism and other specialty contact lenses. Check out our advanced technology used to digitally and precisely measure a patient's glasses prescription and more! 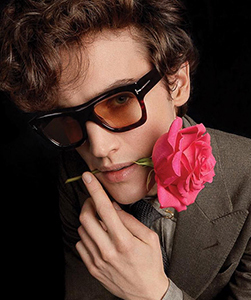 Check out our Designer Frames selection! Match Your Frames With Your Style! Mix style and tradition with high quality Maui Jim and Tom Ford eyeglasses and frames. Here at Berryessa Optometry, we accept many insurance plans including VSP (Vision Service Plan), EyeMed, MES (Medical Eye Services), Safeguard, Aetna PPO, Blue Shield PPO, Cigna PPO, Great West PPO, HealthNet PPO, United Heath Care PPO and Medi-Care.